Choice of Operating System is one of the crucial aspects of zeroing in on a particular hosting partner. While the majority of website owners prefer a Unix-based open source Operating System like Linux, there is decent demand for Windows VPS as well, especially from the webmasters interested in using Plesk as their hosting control panel. 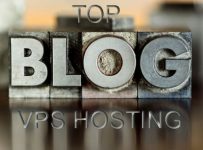 The scope of this write-up is to perform a comparative analysis of Linux-based VPS hosting packages and come up with the list of top three Linux VPS Hosting providers based on four key criteria – performance, infrastructure, cost and support. Media Temple boasts of providing hosting services to over 125,000 customers in more than 100 countries since its inception in 1998. They offer highly reliable hosting services with competitive pricing structure. With a base price of $30 per month, which is inclusive of 1 IP address, 1 GB RAM, 20 GB Raid-10 enabled disk, 300 GB Monthly Bandwidth, choice of Linux based OS and 24×7 premium support, they provide one of the most cost-effective Linux VPS hosting services. One of the highlights of Media Temple’s Linux VPS hosting package is ”Choose your OS” scheme; which offers the customers to go for a Linux-based OS (Ubuntu, CentOS, Debian, or Fedora) of their choice with any VPS plan. System monitoring with Parallels Power Panel. If you are on a tight budget, but do not want to compromise on the performance front, InterServer is your best bet. For as low as $6 a month, they offer Linux VPS hosting with guaranteed uptime of 99.9%. 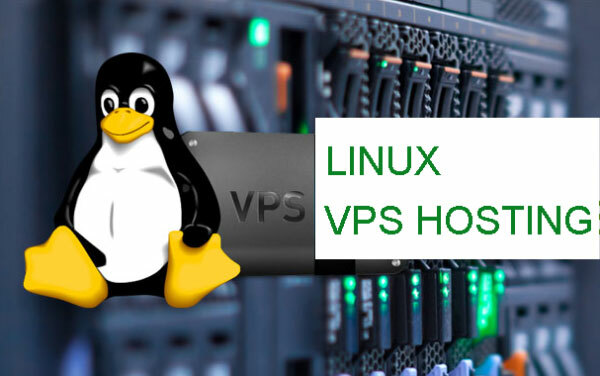 The server configuration offered with this $6 VPS package comprises of your choice of OS (CentOS, Debian, Ubuntu), 1 Public IP, 512 MB RAM, 25 GB redundant disk space and 1 TB monthly data transfer limit. They also offer flexible upgrade options to cater to your growing business requirement. Redundant network, Raid-10 storage to prevent any disk failure. Option to buy any additional software/feature (cPanel, Softaculous etc.) not included in the plan by paying a one-time fee. Server deployment in just 15 minutes. HostingSource‘s Standard Linux VPS packages, ranging from $10 to $40 per month, are apt for pockets of all sizes. For as low as $10 a month, HostingSource offers entry level Linux Virtual Private Server having 1 GB RAM, 20 GB (Raid 10) Disk Space, 3 TB Monthly Bandwidth and 1 Public IP. The customers can also opt for any additional feature/software at a fairly reasonable price. To cater to the webmasters looking for enhanced performance, they offer four different Premium VPS packages at a competitive price. A Premium Linux VPS at HostingSource would make your wallet lighter by no more than $50 – $80 on a monthly basis. Redundant hardware – Raid 10 storage. 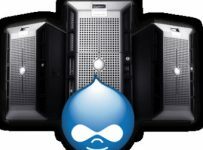 Free Server Monitoring for all VPS plans. SSH enabled Root level administrative access.